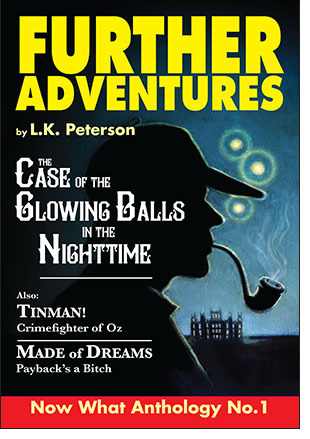 A Trio of Thrilling Tales Featuring Familiar Characters in All-New Adventures by L.K.Peterson. Grab Now What Anthology No. 1 today! 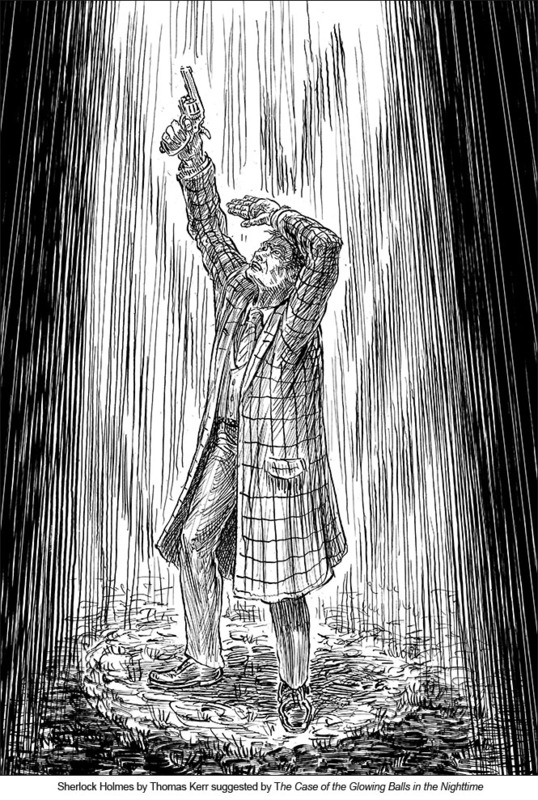 From Dr. Watson's long-lost secret case files, the truth behind his cover story of what didn't happen to Sherlock Holmes. Illustrated by Thomas Kerr. 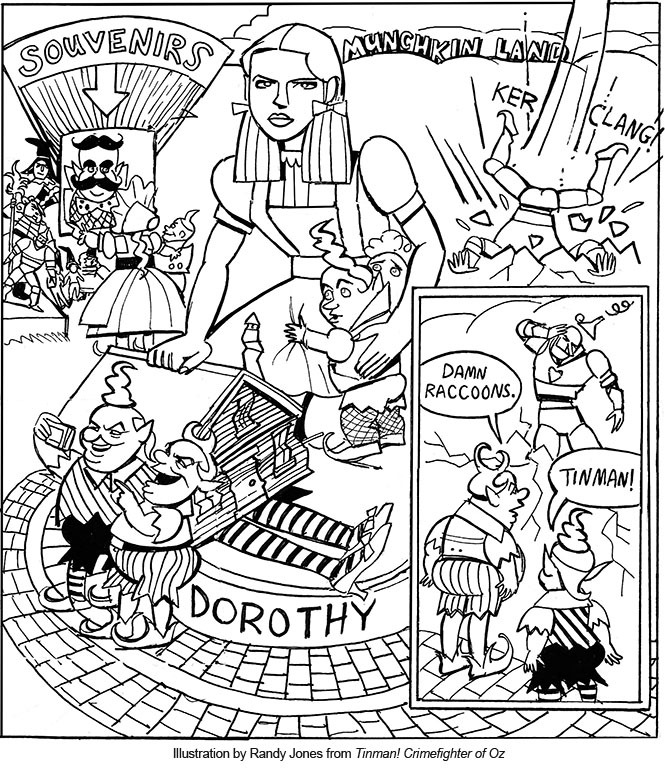 A new witch in Oz and a string of daring robberies disrupts flying monkey business as usual. Can Tinman! save the day? 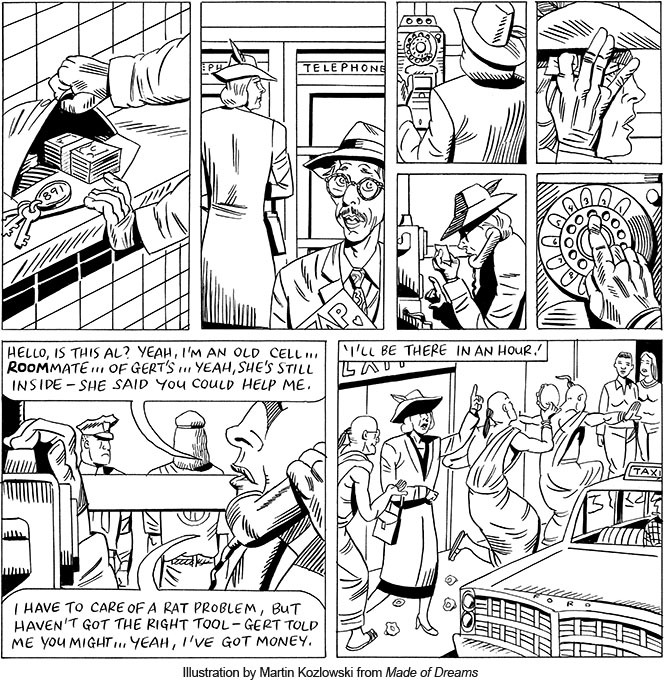 Illustrated by Randy Jones. Out of the past and into the noir future, a cold-blooded femme fatale heats up the streets of San Francisco in her quest for revenge. Paperback • 104 pages • Black and White • 7"x10"